Pairing/Characters: James Sirius Potter/Scorpius Malfoy. 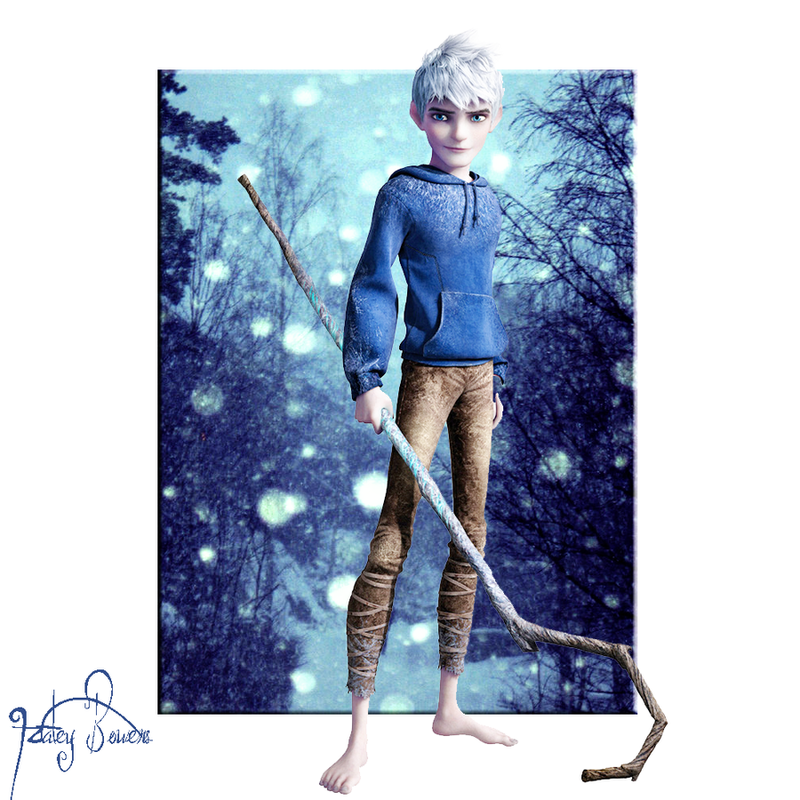 Challenge: Written for adventdrabbles' prompt # 4: Jack Frost, and for hp_nextgen100's prompt # 132: Something Blue. Read Jack Frost and the Ice Prince on LJ/IJ/DW.